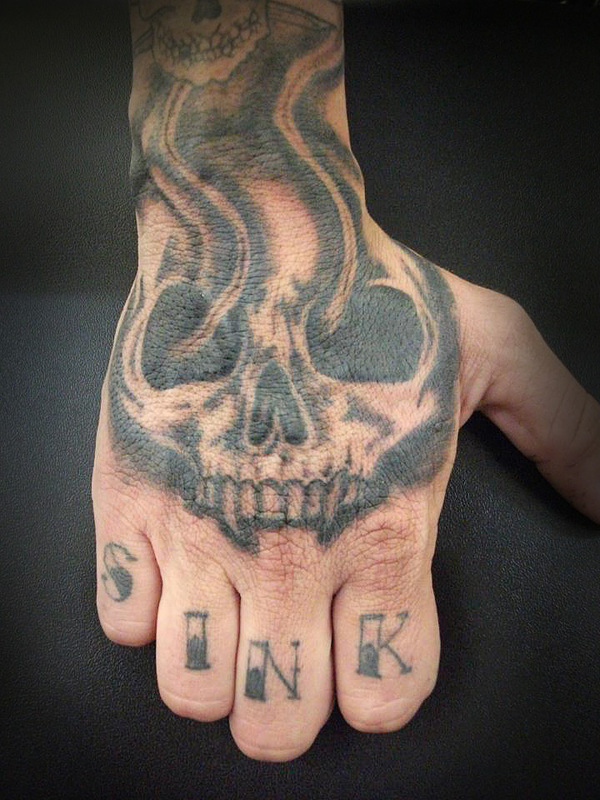 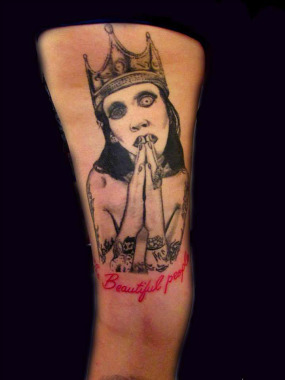 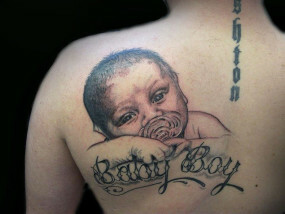 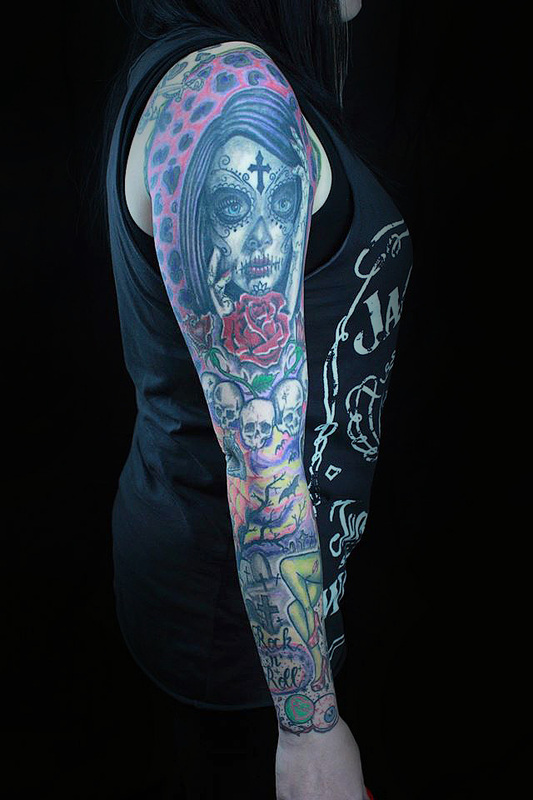 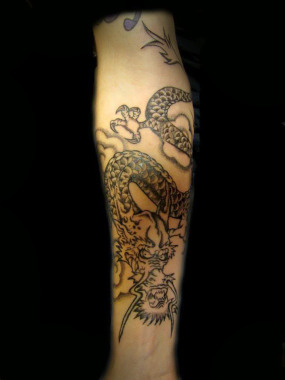 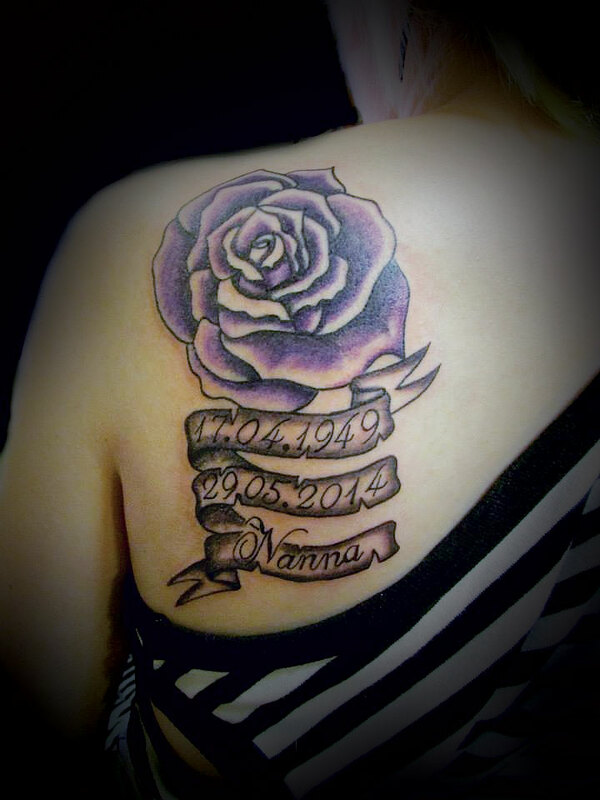 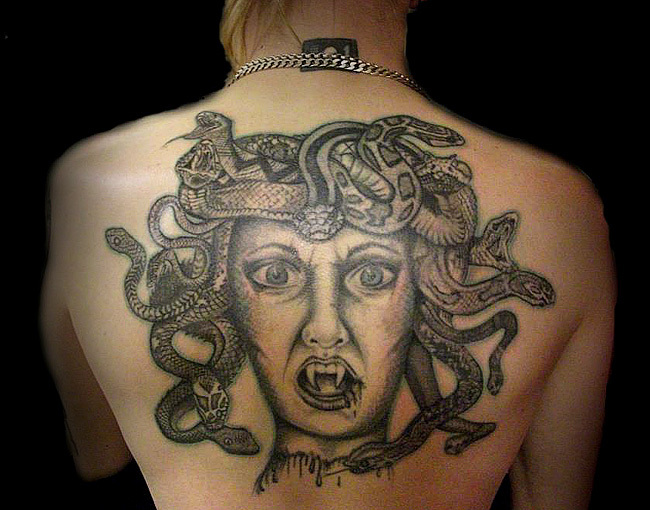 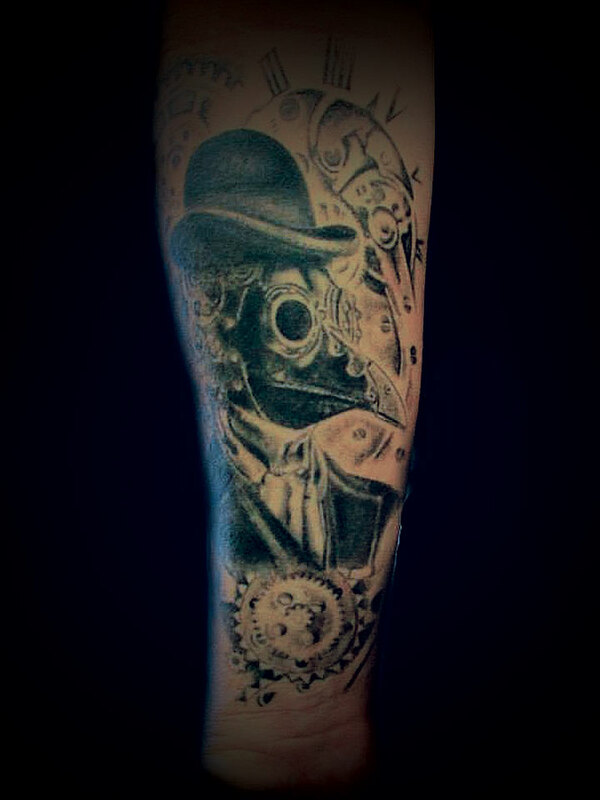 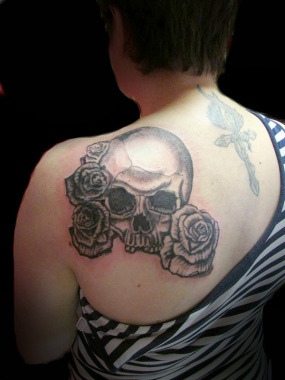 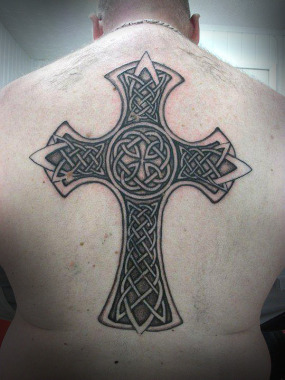 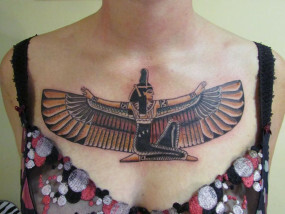 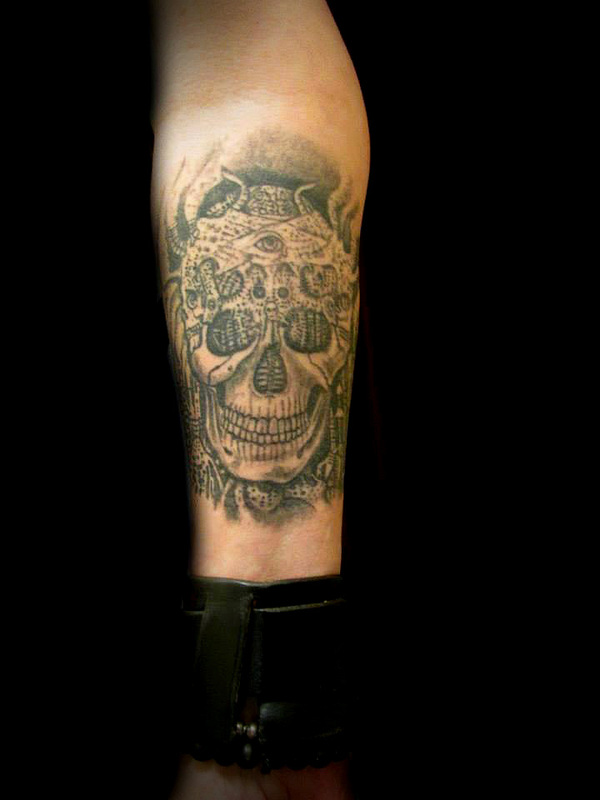 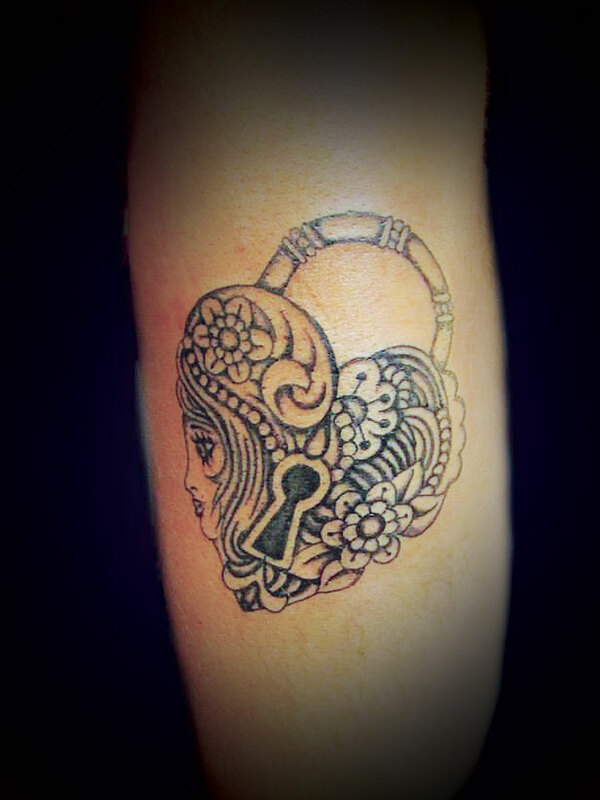 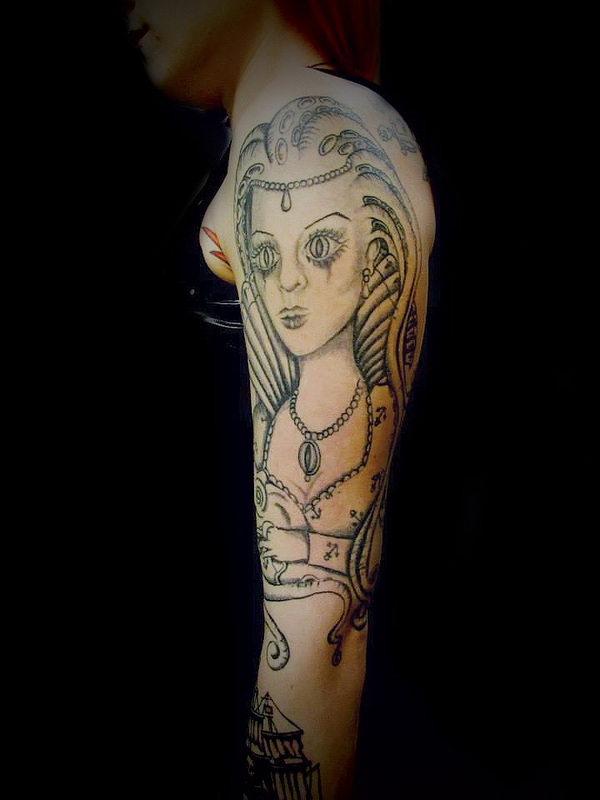 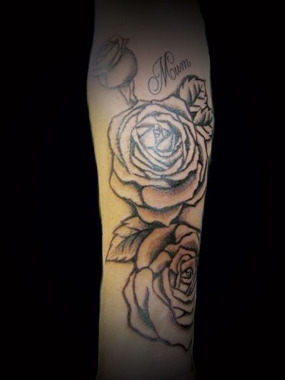 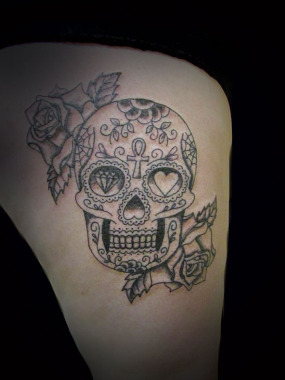 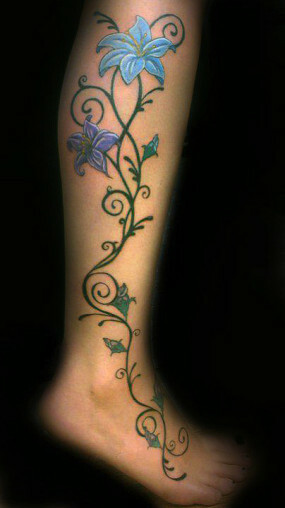 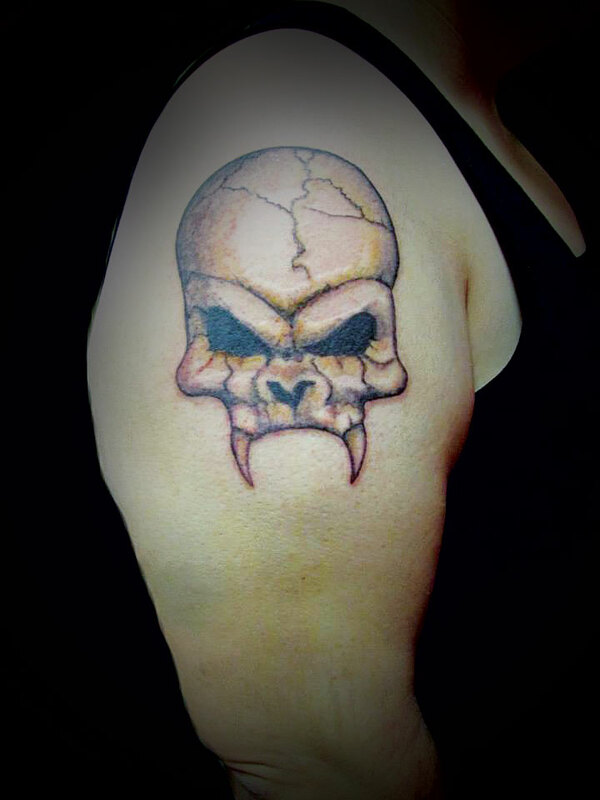 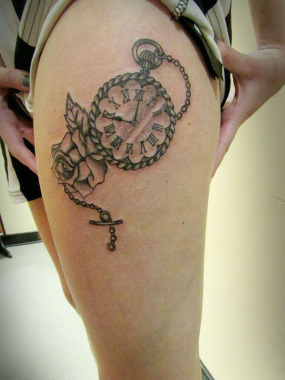 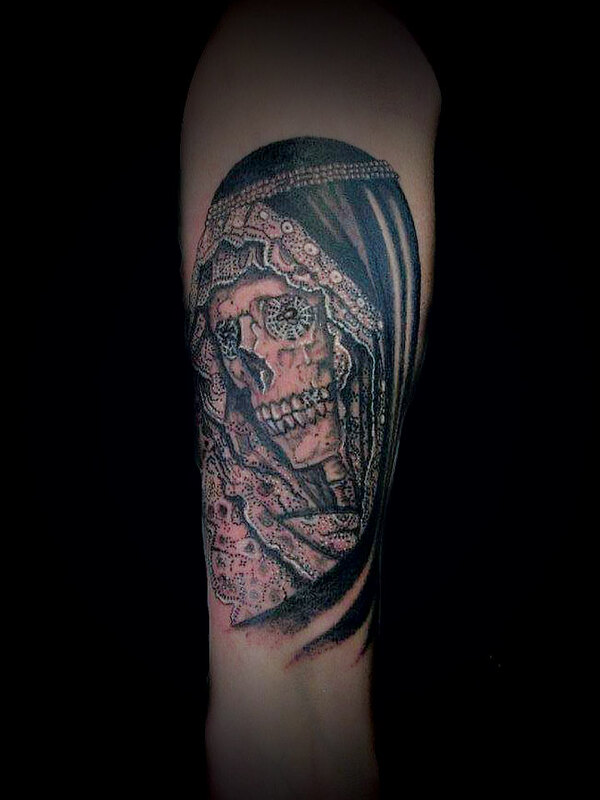 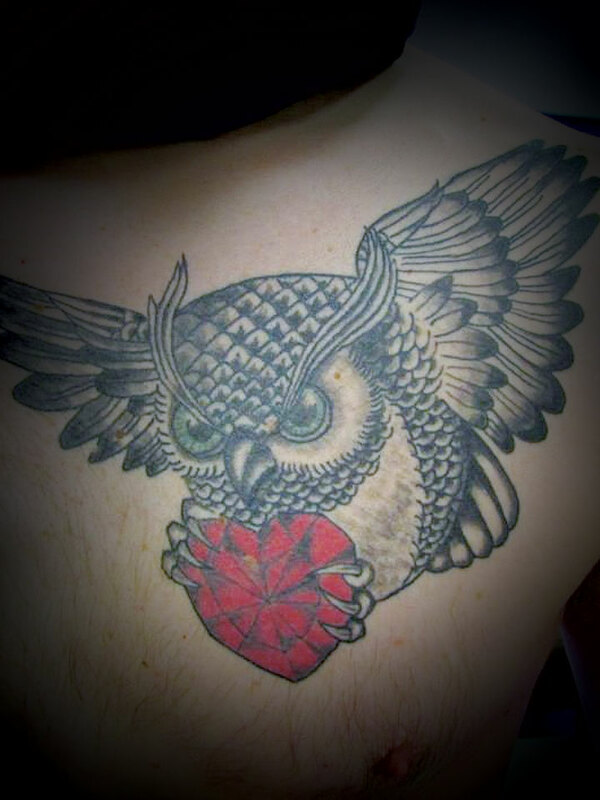 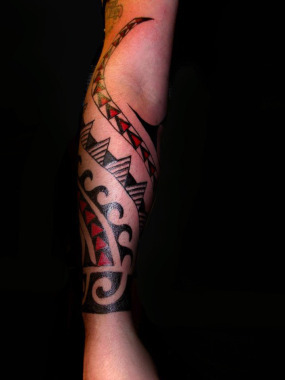 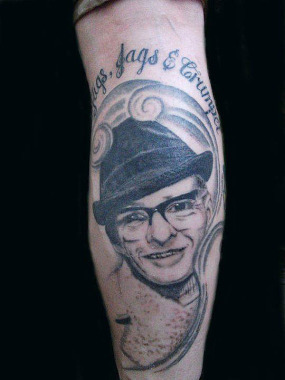 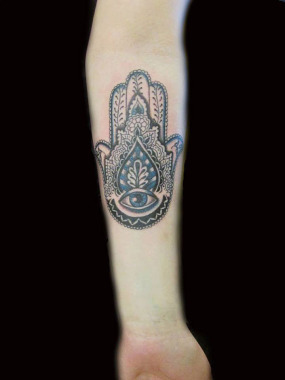 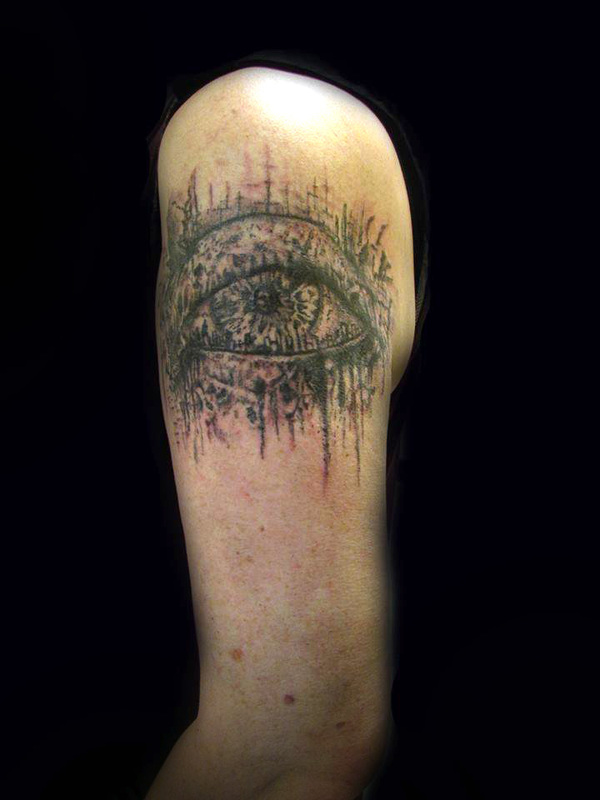 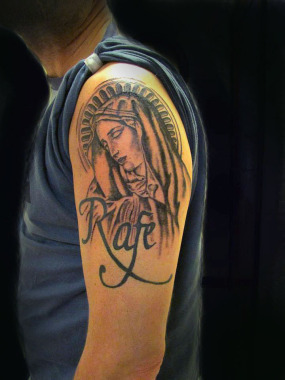 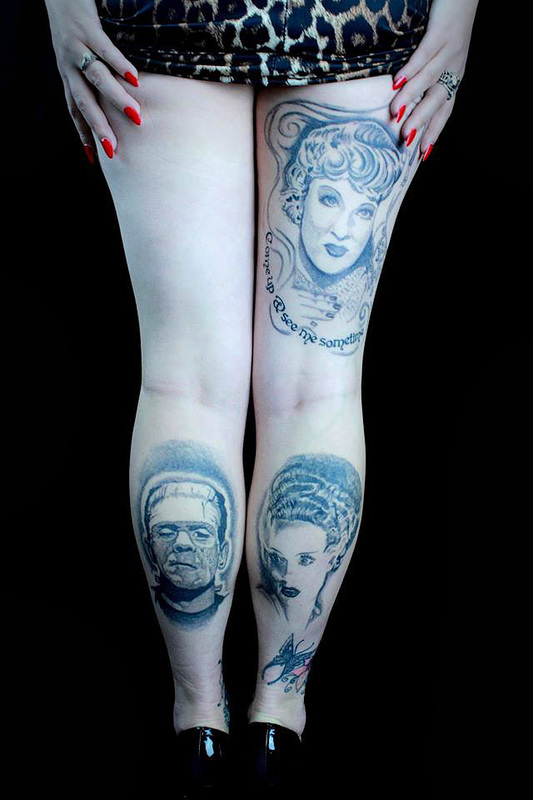 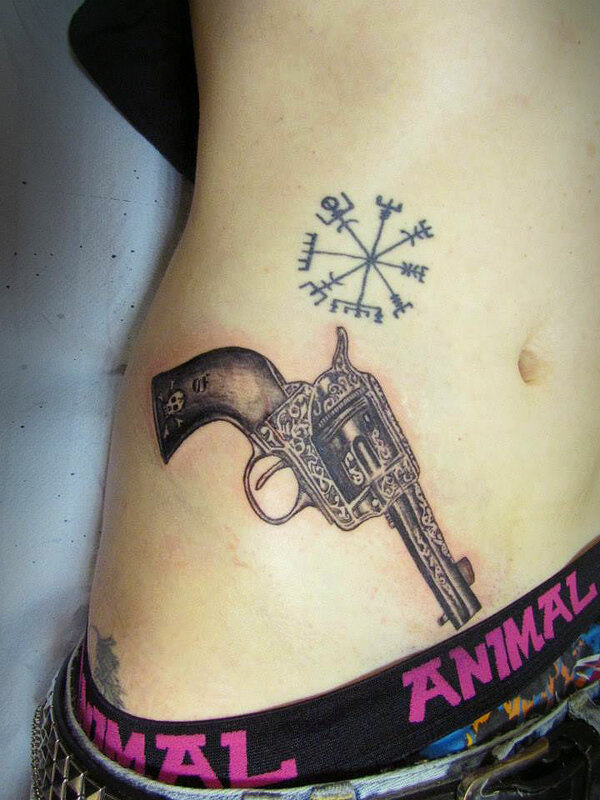 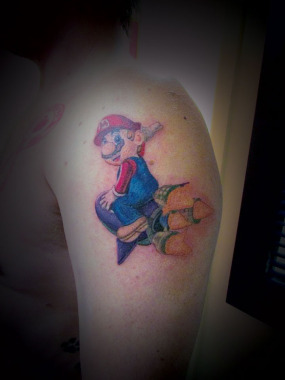 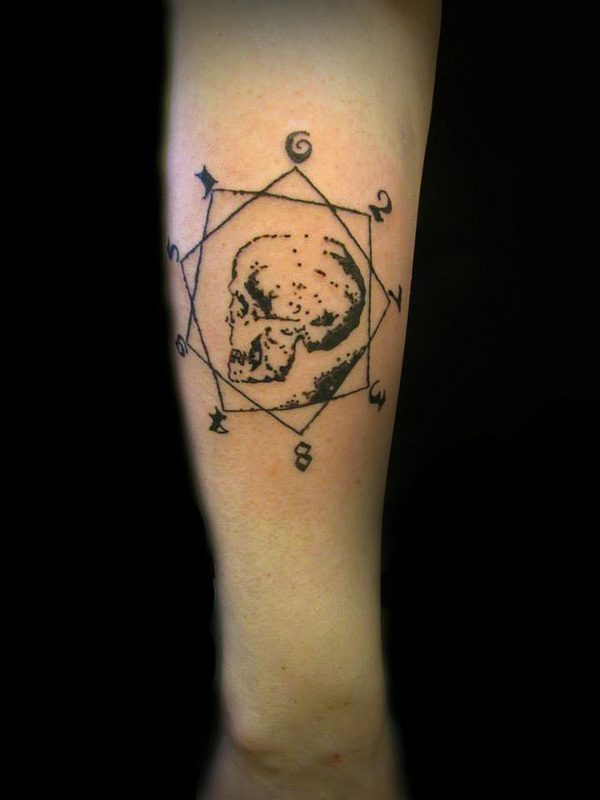 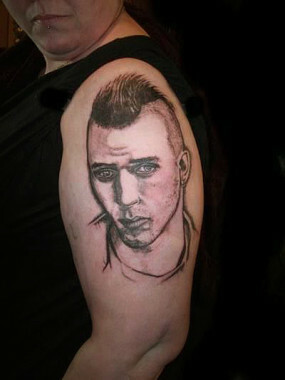 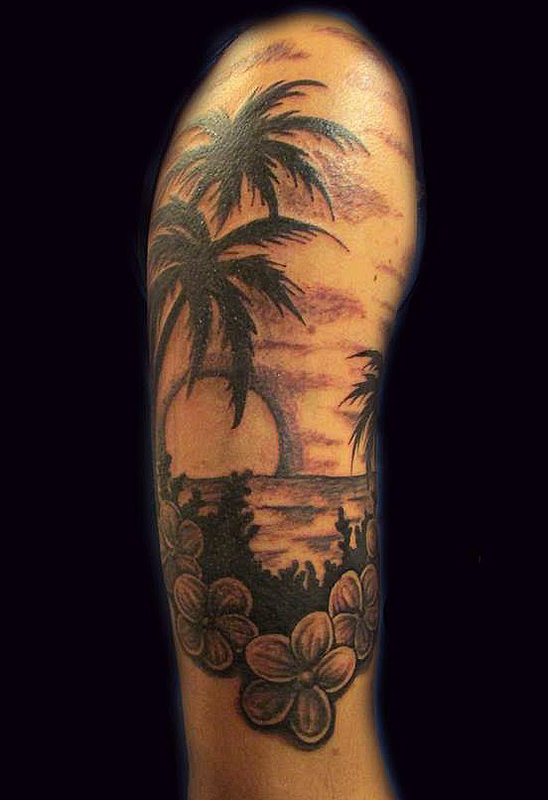 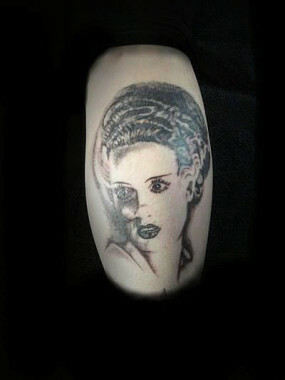 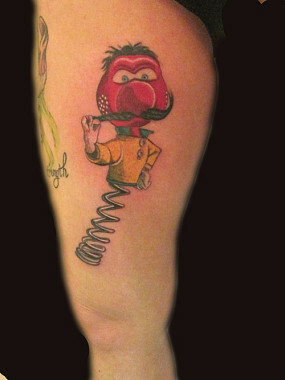 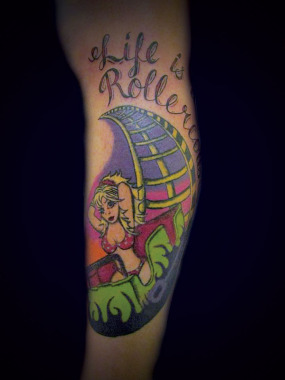 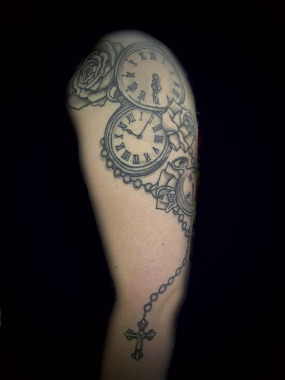 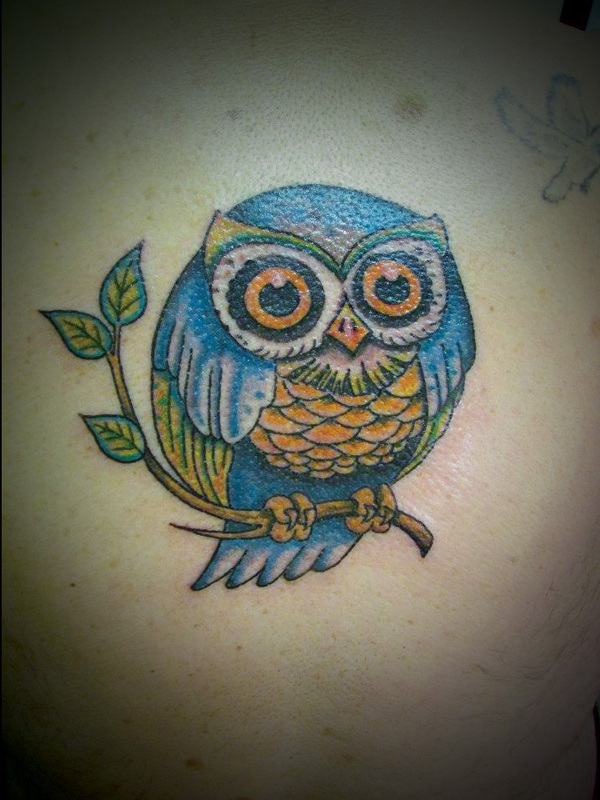 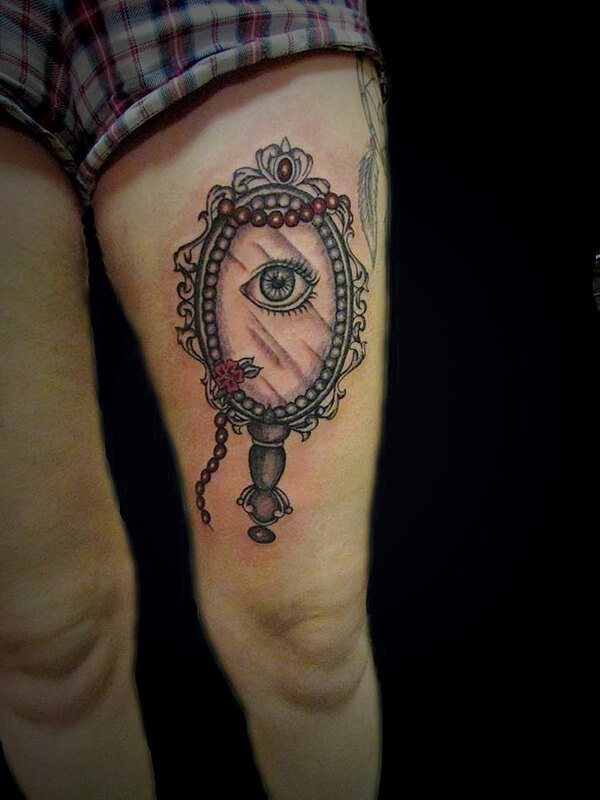 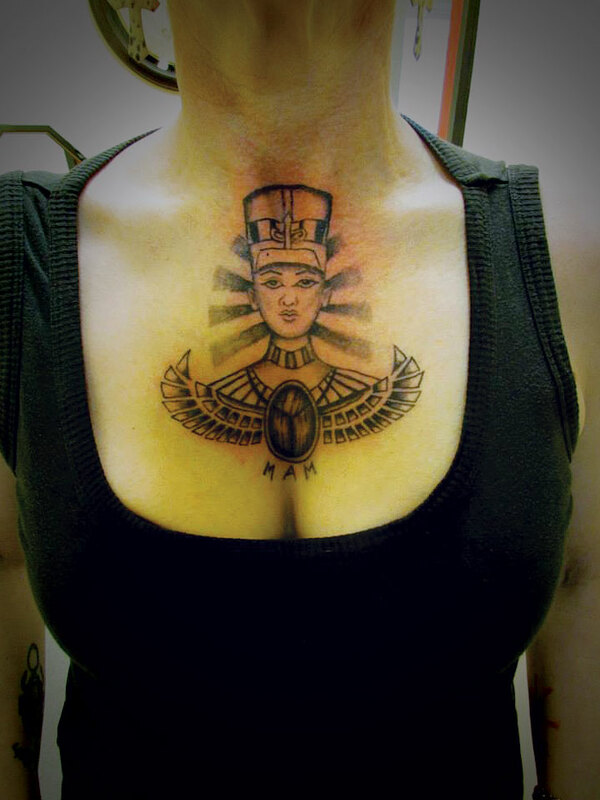 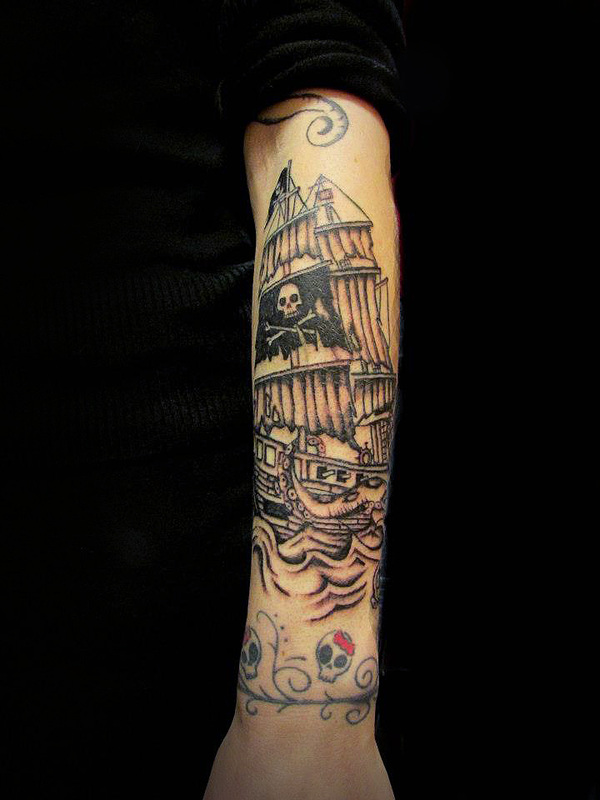 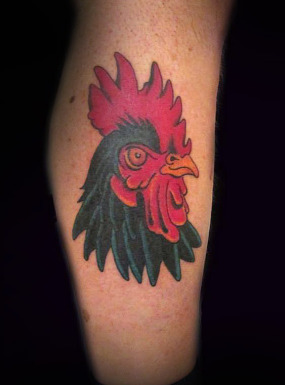 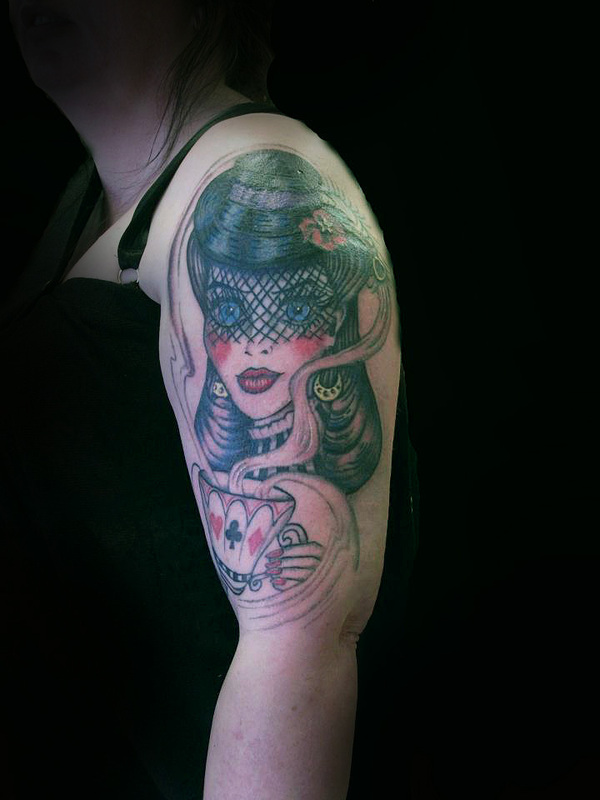 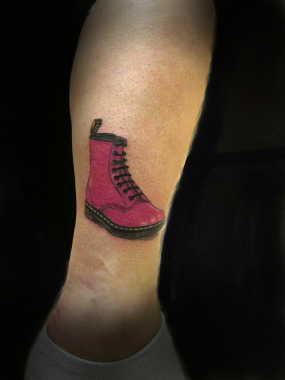 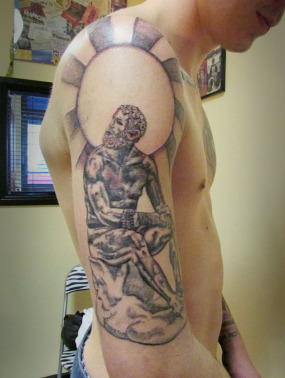 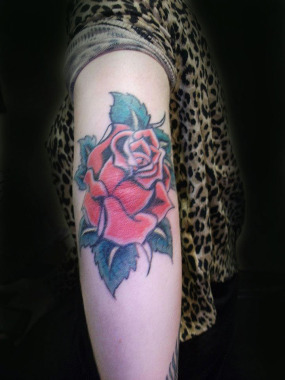 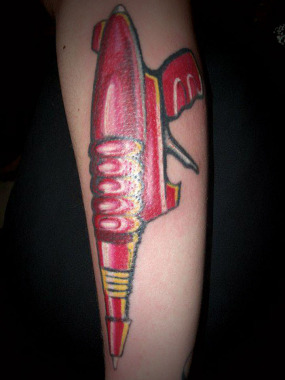 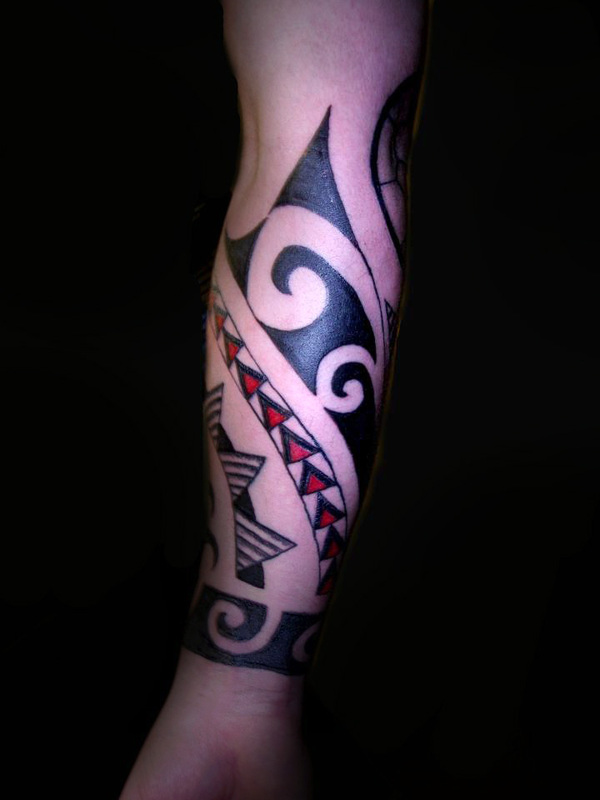 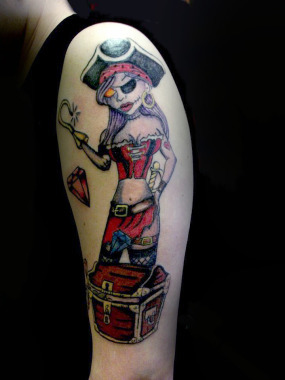 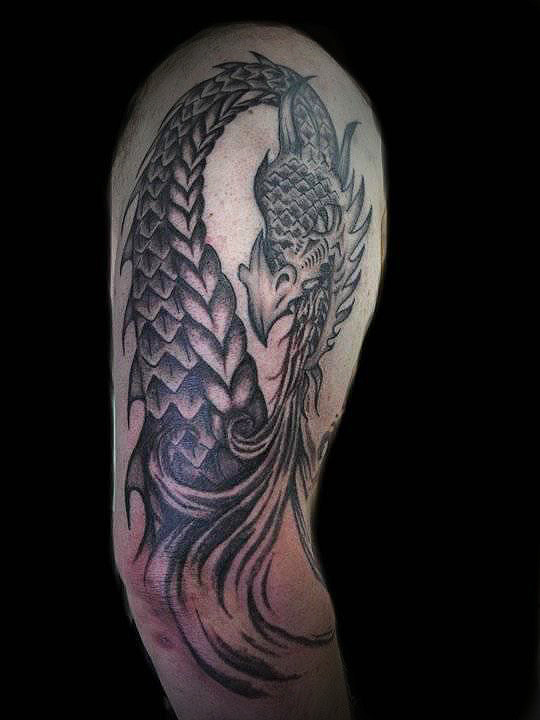 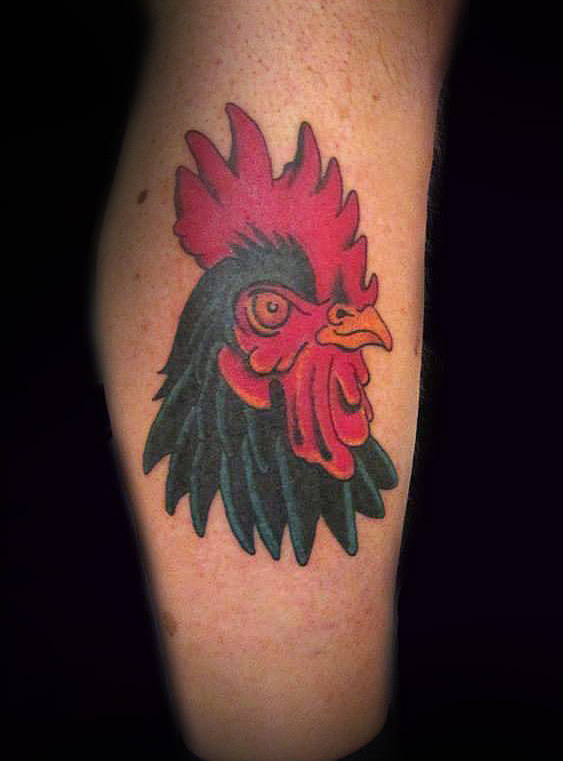 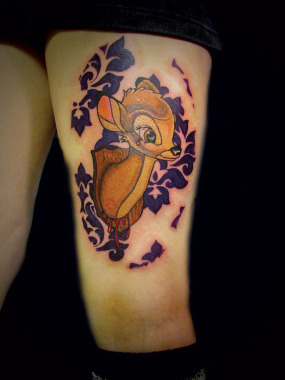 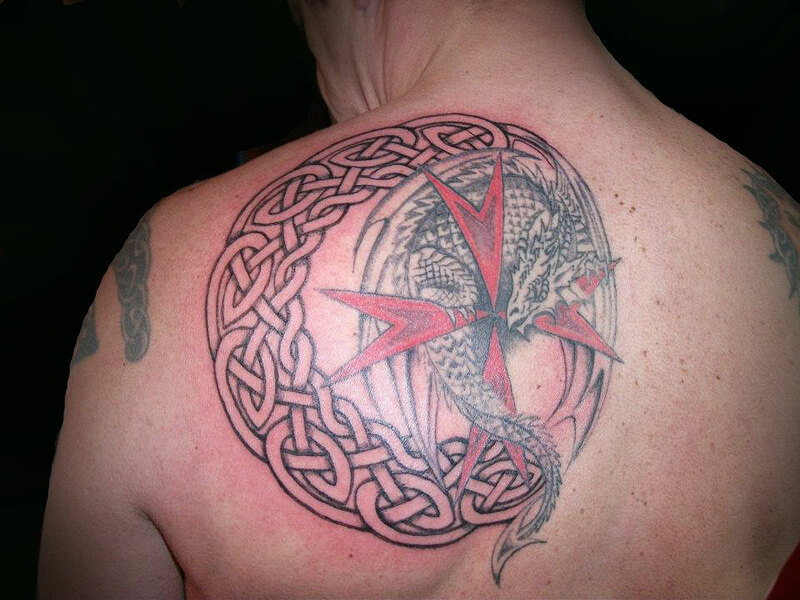 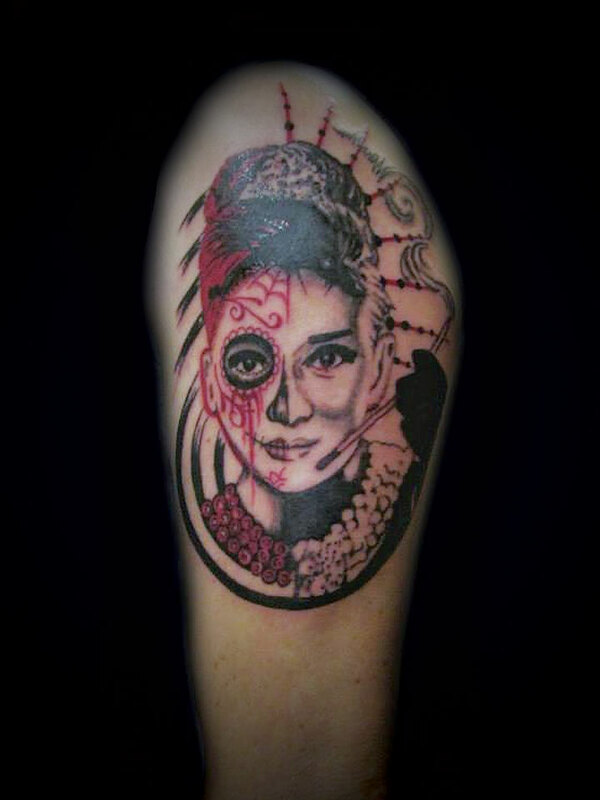 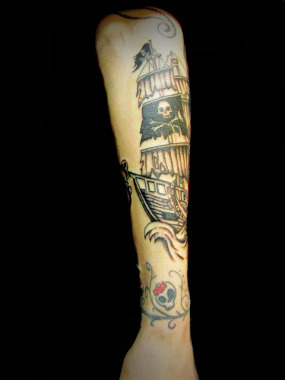 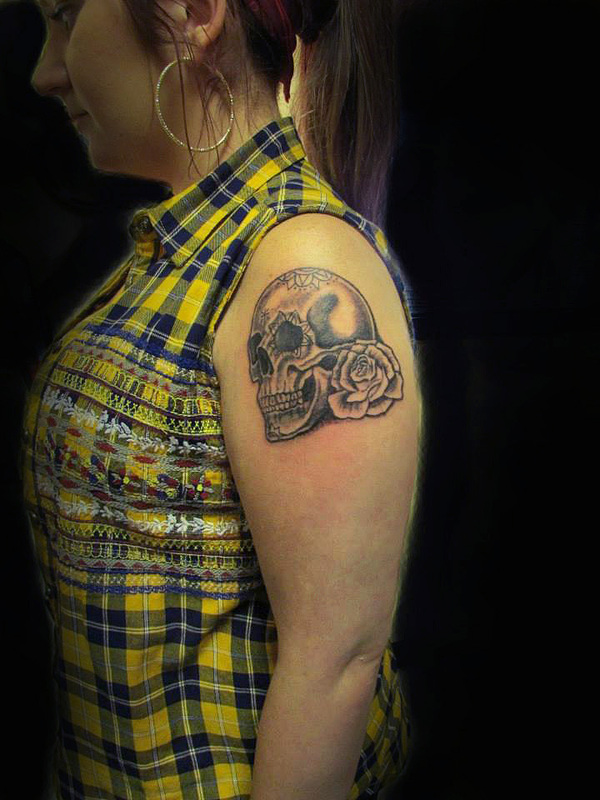 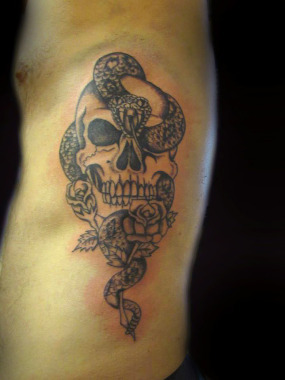 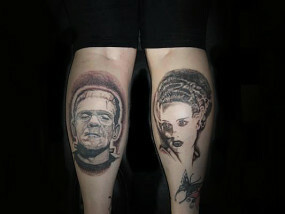 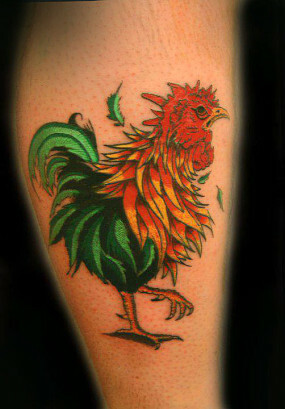 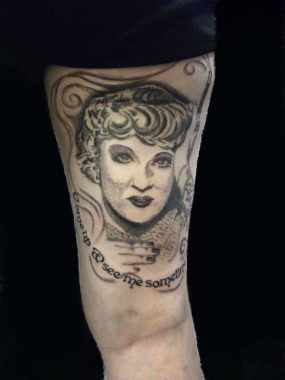 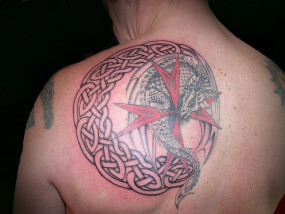 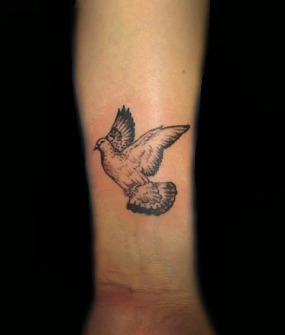 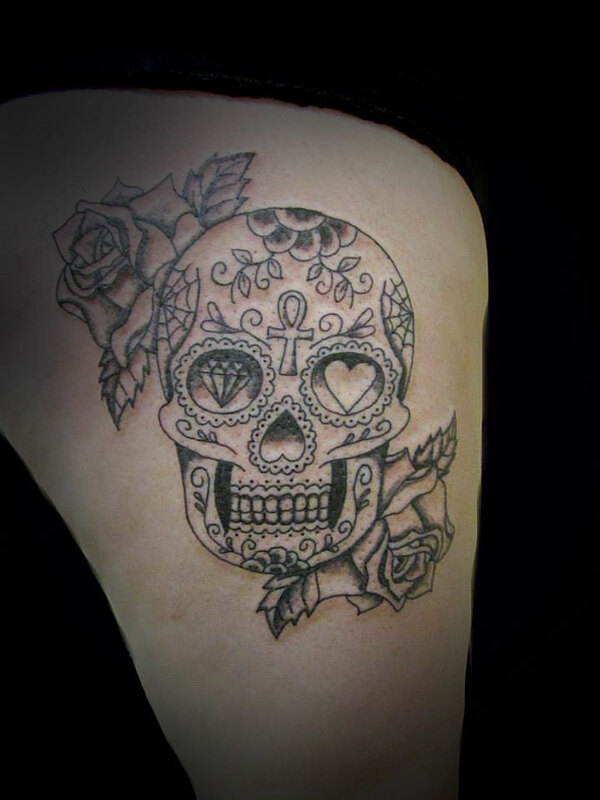 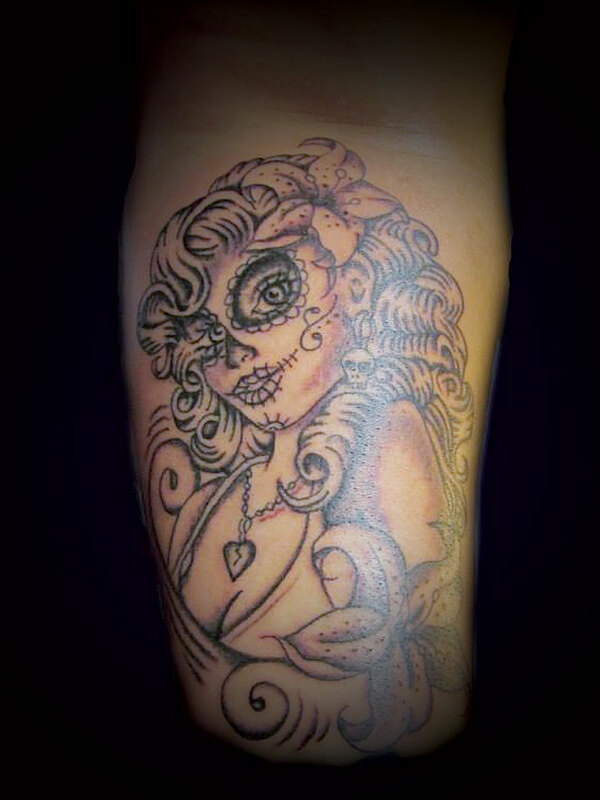 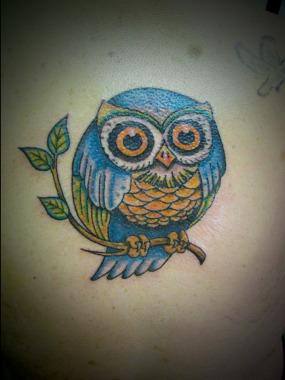 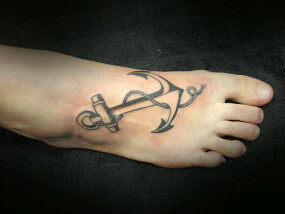 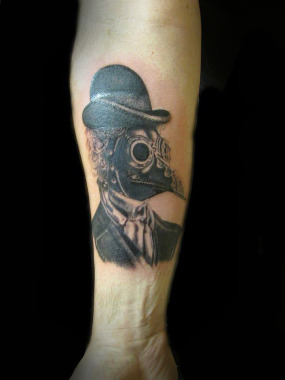 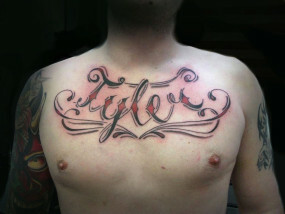 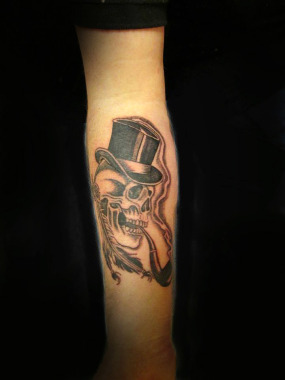 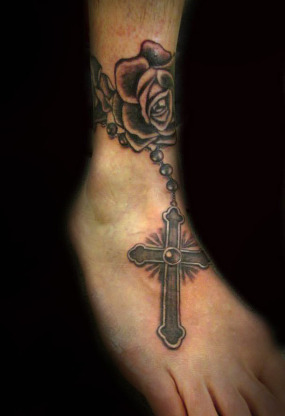 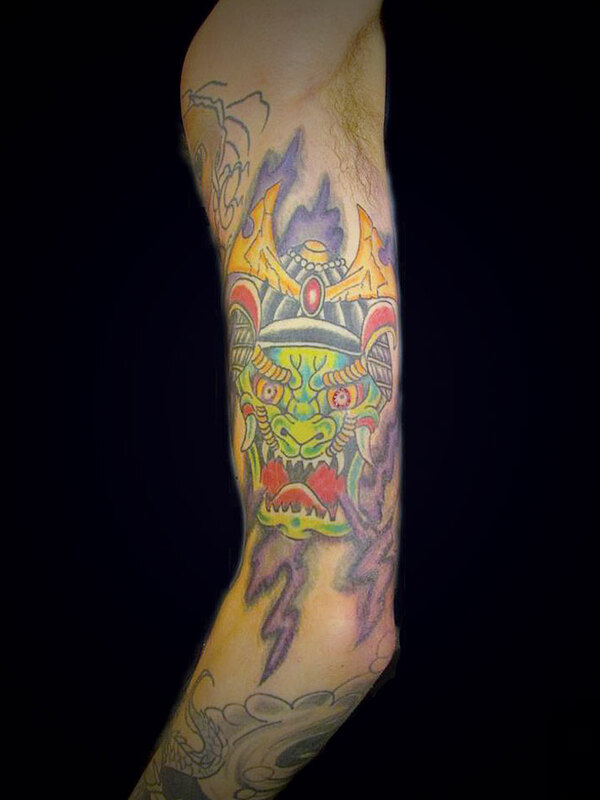 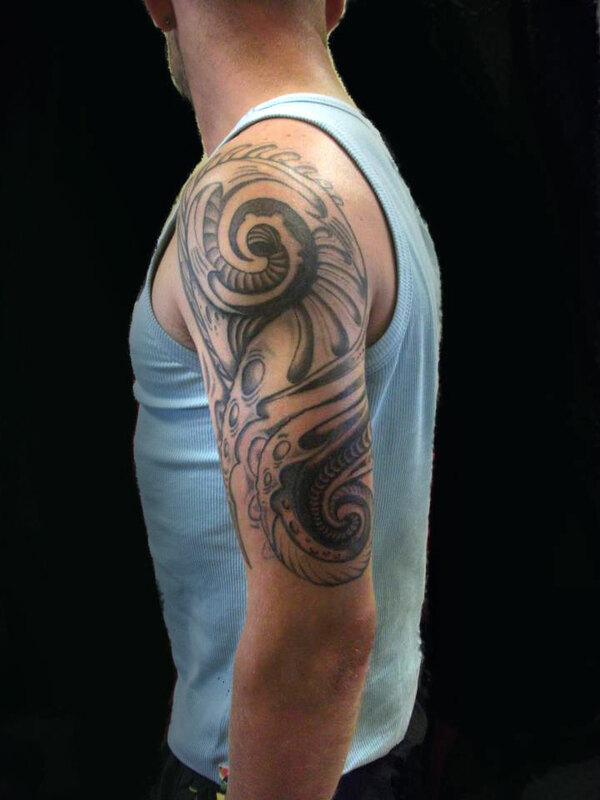 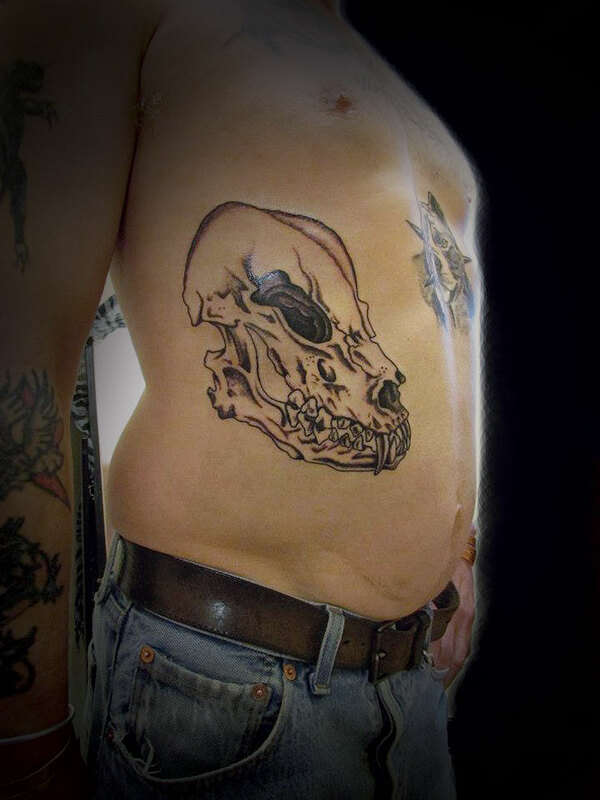 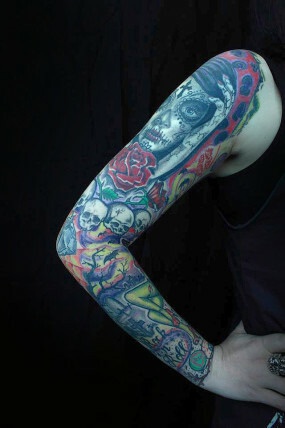 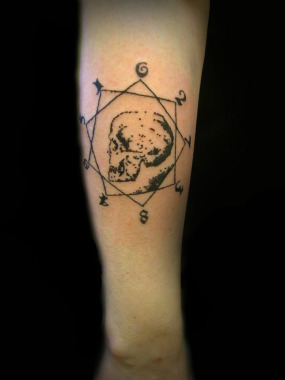 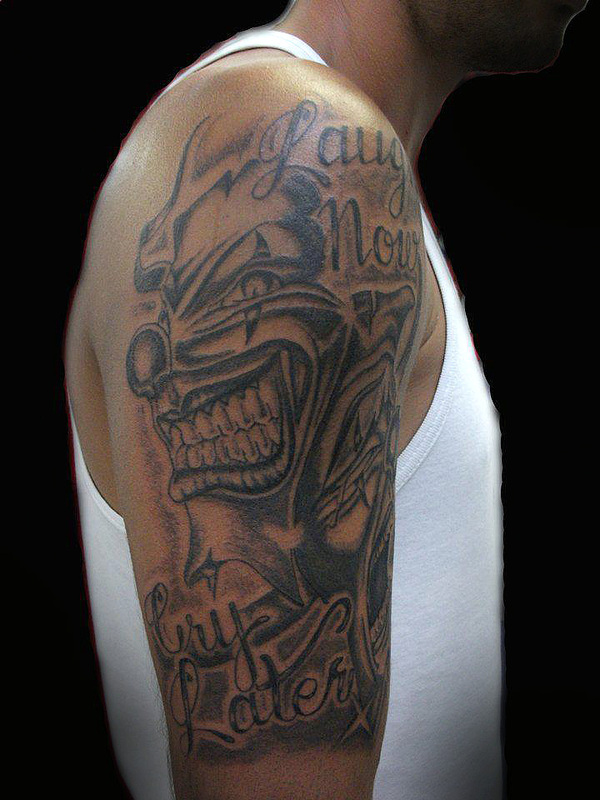 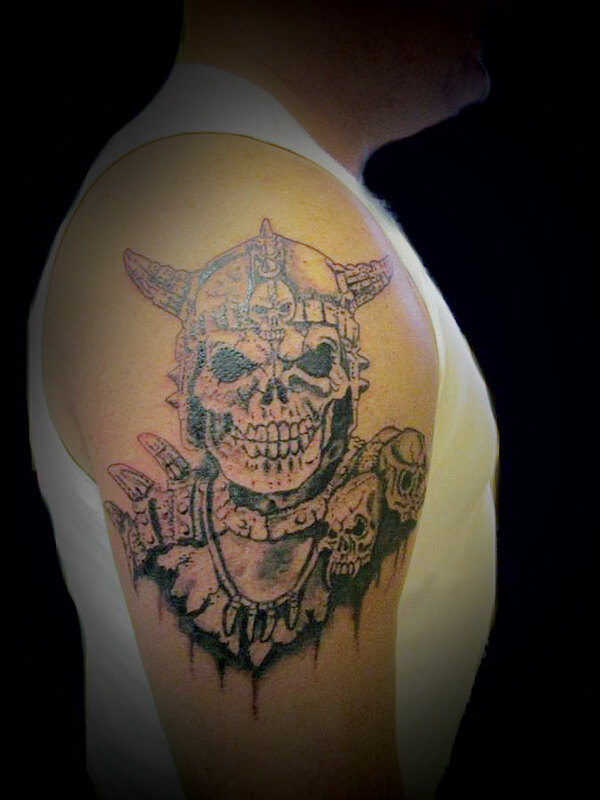 Get some great ideas for your next tattoo design by browsing our tattoo gallery. Please click on the images to enlarge. 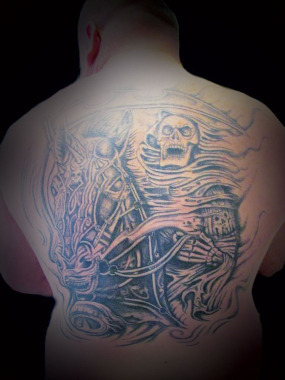 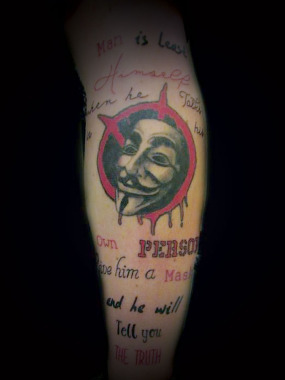 What's going to be your next Tattoo?